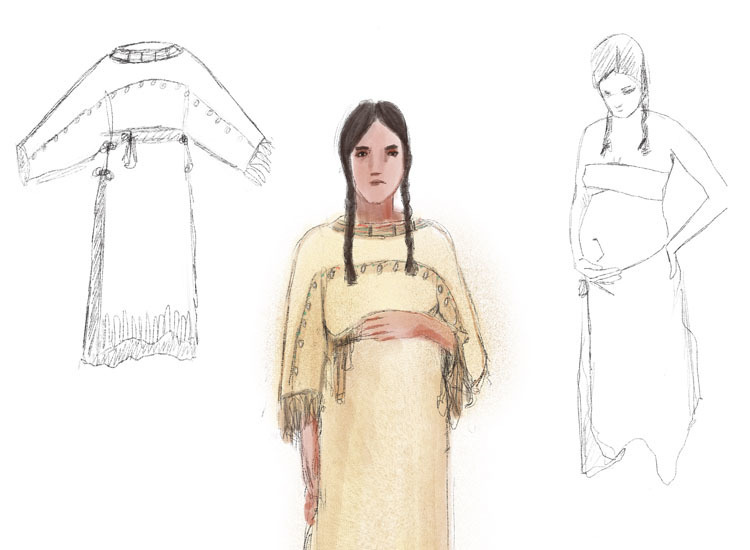 There have been many pronunciations and spellings used for Sacajawea's name throughout history. 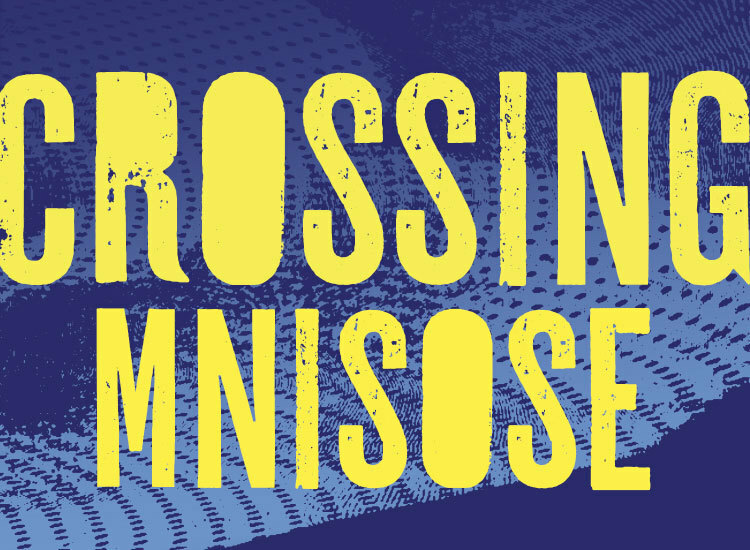 Read on to learn about the approach used in Crossing Mnisose. 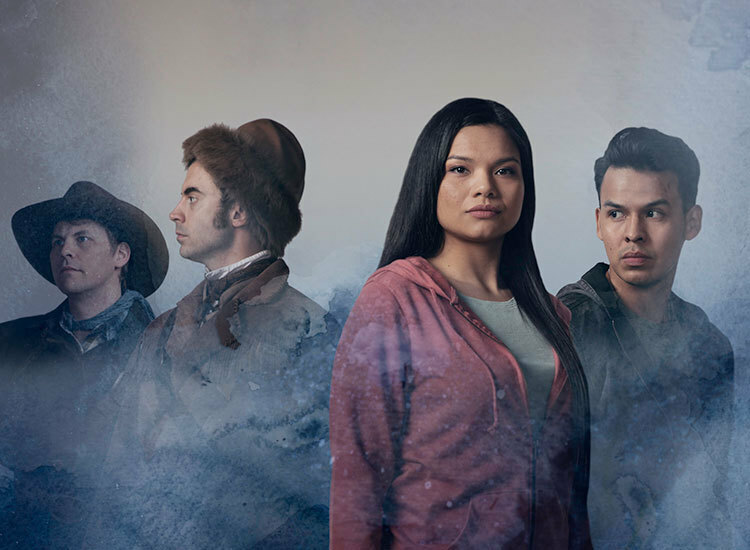 Timeline of Historical Events: "Crossing Mnisose"
Explore the historical timeline involved in Crossing Mnisose. The World of the Play: "Crossing Mnisose"
Explore the world of the play. 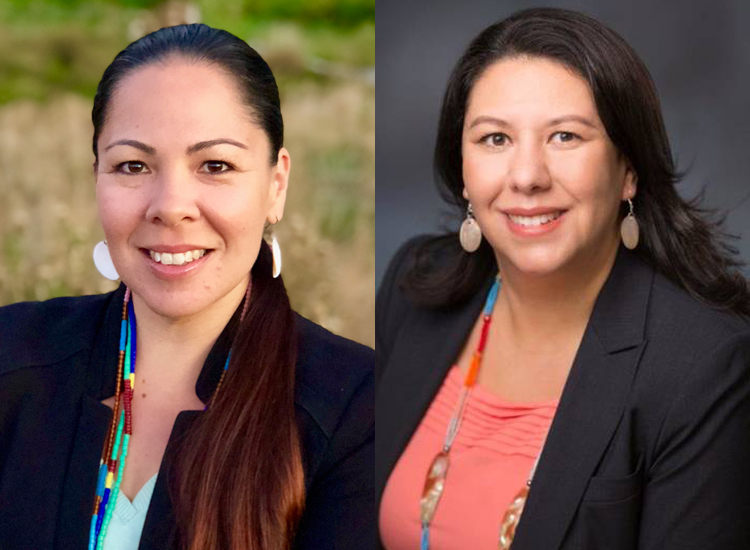 Join us for a Crossing Mnisose pre-show reception and conversation with Se-ah-dom Edmo, Executive Director of McKenzie River Gathering (MRG) Foundation and Laura John, City of Portland’s Tribal Liaison. 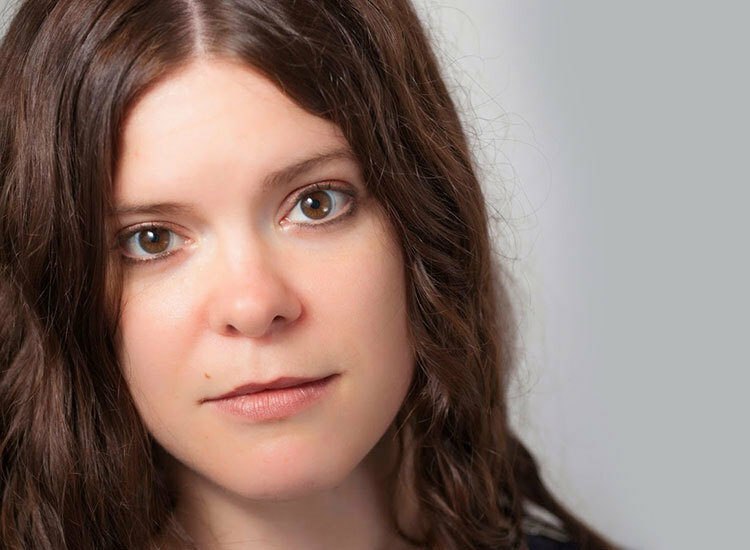 The playwright discusses deconstructing the mythology of Lewis and Clark, learning the truth about Sacajawea, and how her experiences at the Standing Rock protests and as a lawyer fighting for Indigenous rights informed the writing of Crossing Mnisose. 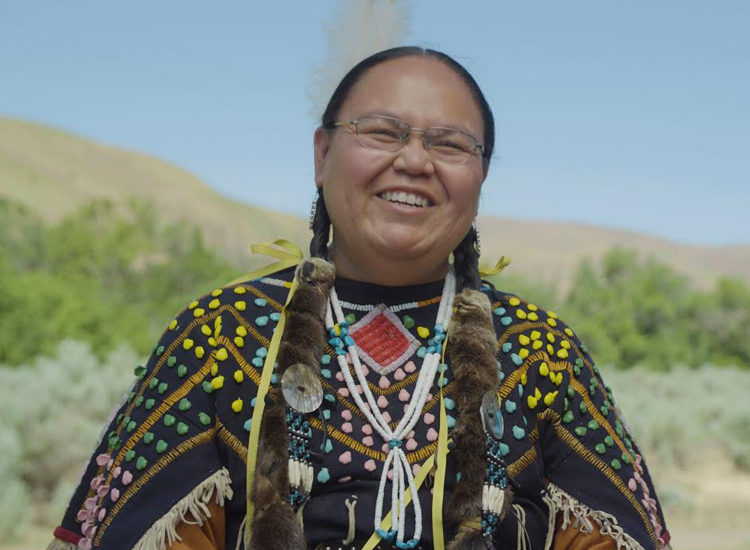 In her own words: Mary Kathryn Nagle on her journey to restore the forgotten narrative of Sacajawea, connect her story to those of modern Native women survivors, and place the mythology of Manifest Destiny in the context of recent history. 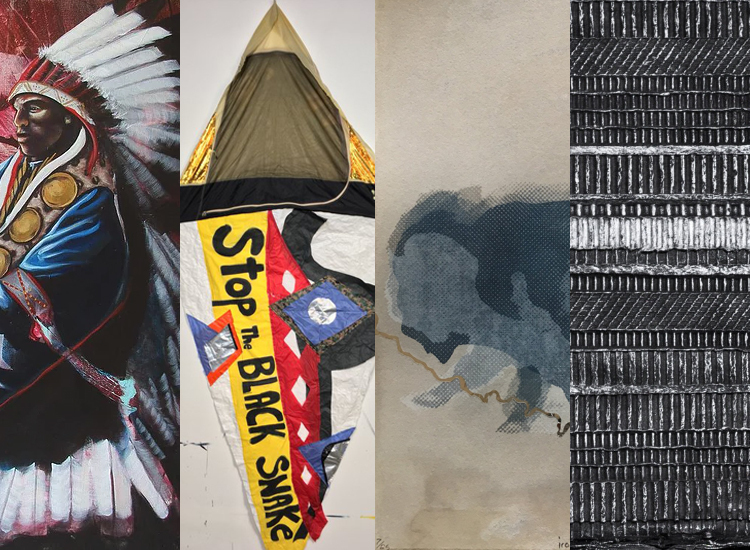 Please join us for the Crossing Mnisose: An Indigenous Artist Collective gallery exhibit featuring the work of fine artists Cannupa Hanska Luger (Mandan, Hidatsa, Arikara, Lokata), Yatika Fields (Cherokee, Creek, Osage), Derek No-Sun Brown (Shoshone), and Brenda Mallory (Cherokee Nation). 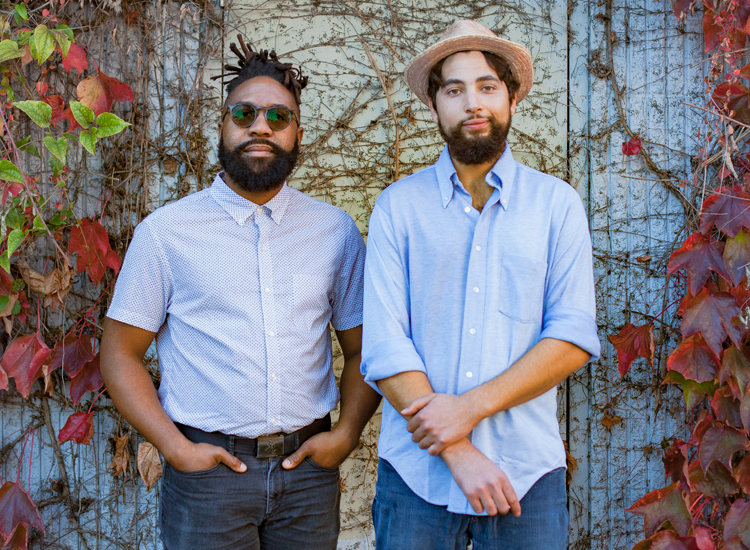 Please join us for an intimate musical set of vintage soul music and original songs by Portland-based musicians, Darian Anthony Patrick and Craig Irby, Jr. 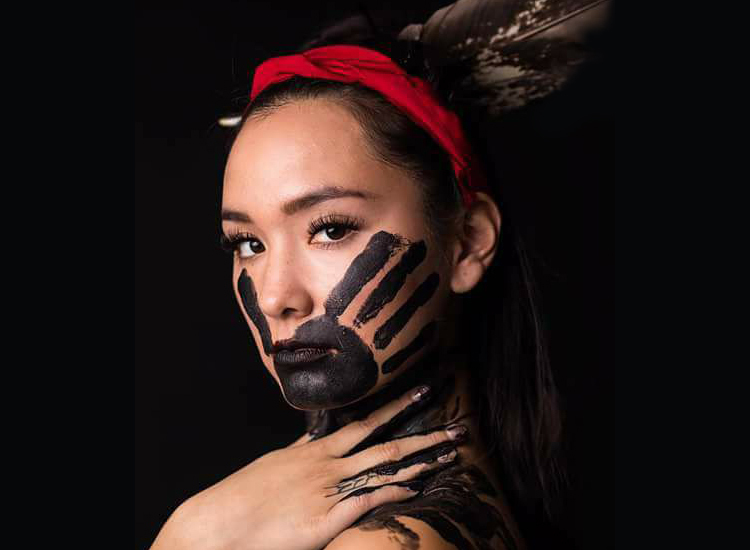 Please join us for a post-show conversation for Crossing Mnisose with guest panelists including founder of Missing and Murdered Indigenous Women USA, Deborah Maytubee Denton-Shipman, Yakama tribal member and scholar Emily Washines, Blackfeet Nation member Lissalynn Loring and moderated by journalist and author Jacqueline Keeler. 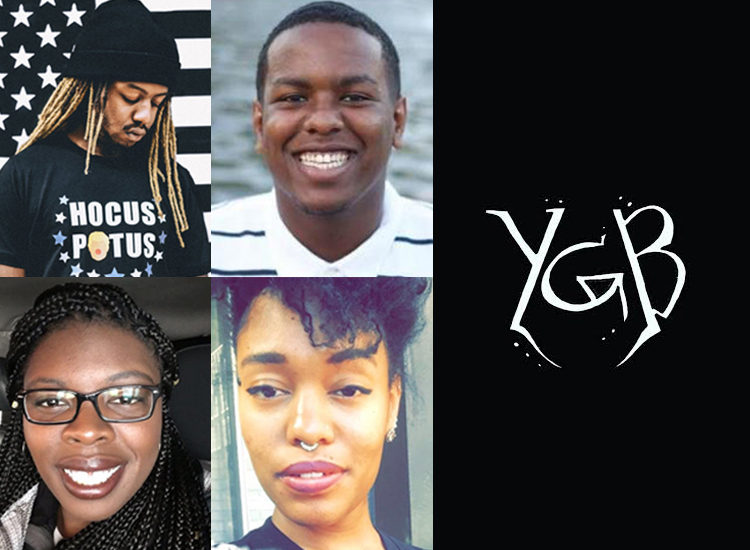 Please join us for a post-show conversation for Until The Flood with social justice activist Afrita Davis, Ignorant/Reflections clothing brand founder Donovan Smith, Madison High School Muslim Student Alliance member Faisal Osman and moderator Ruby White, Director of the Multicultural Resource Center at Reed College. 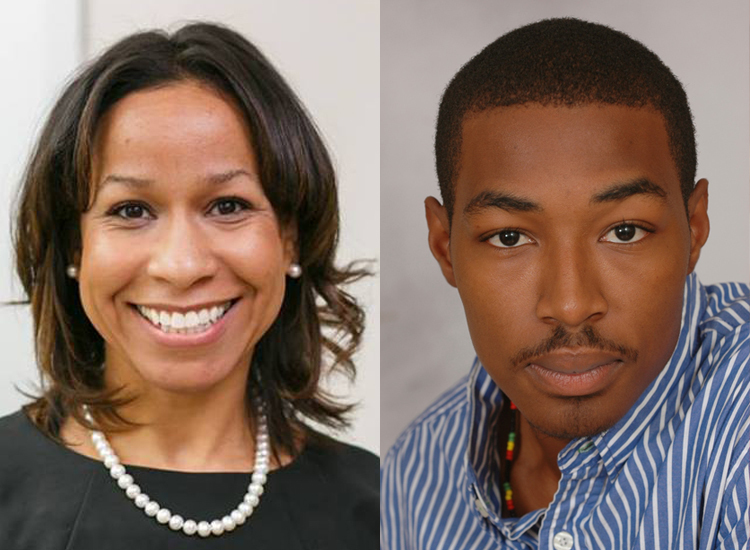 Please join us for a post-show conversation for Until The Flood with social justice activist Cyreena Boston-Ashby, Confrontation Theatre Artistic Director La'Tevin Alexander and moderator Dara Snyder, Social Justice Program Manager of YWCA Portland.